The Phil and Eli Taylor Performance Academy for Young Artists has been providing high-calibre musical training for exceptional young musicians for over three decades. The Taylor Academy accepts students from the age of nine (14 for voice students), and provides superior pre-university/college musical training up to the end of a student's high school career. Students who wish to take an extra year between their secondary and postsecondary educations to focus on music studies are encouraged to do so, and can request permission to spend an extra year in The Taylor Academy to further develop their skills. Graduates of The Taylor Academy go on to study music at schools such as The Glenn Gould School, Curtis Institute, The Colburn School, Eastman School of Music, Juilliard and others. 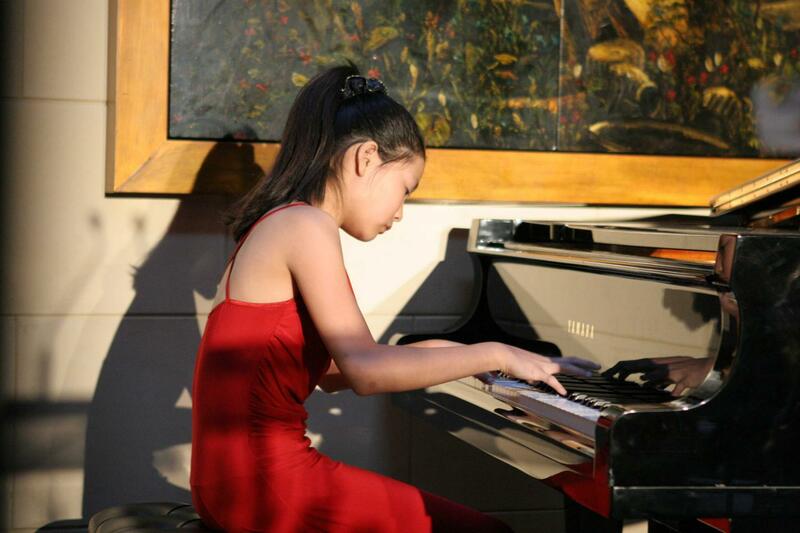 Most Taylor Academy activities take place on Friday evenings and Saturdays; depending on the discipline of study, these activities may include chamber music, performances, master classes, orchestra, music theory and history, musicianship, language study, private lessons, and more. In order to get the most from their experience at The Taylor Academy, students must make a commitment to more than just regular attendance. Daily practice, weekly assignments, and a positive attitude all play an important role in the success of students enrolled in The Taylor Academy. Entrance to The Taylor Academy is by audition only. Visit our Application and Tuition section for more information on how to apply.